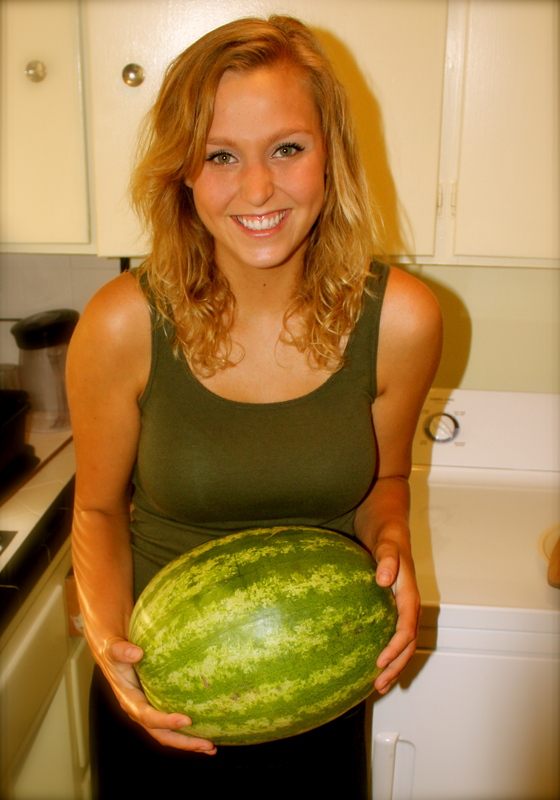 Happy 4th of July, Zesters! So you got invited to an “All-American Affair” tomorrow and you haven’t any time to make something for the potluck, am I right? And with swim season in the here and now, its finally hit you that you aren’t exactly at your beach body best. Furthermore, the words “potluck” and “beach body” don’t exactly go hand-in-hand, so what the heck are you supposed to do?! Hold your horses Paul Revere, and take a breather…Thankfully, Kaylee is here to save the day with a heavy serving of sweet justice that’s light on the calories. Here’s a tried and true, red, white, and blue recipe that even Jefferson himself would sign on the dotted line for. 16 oz clamshell of strawberries. 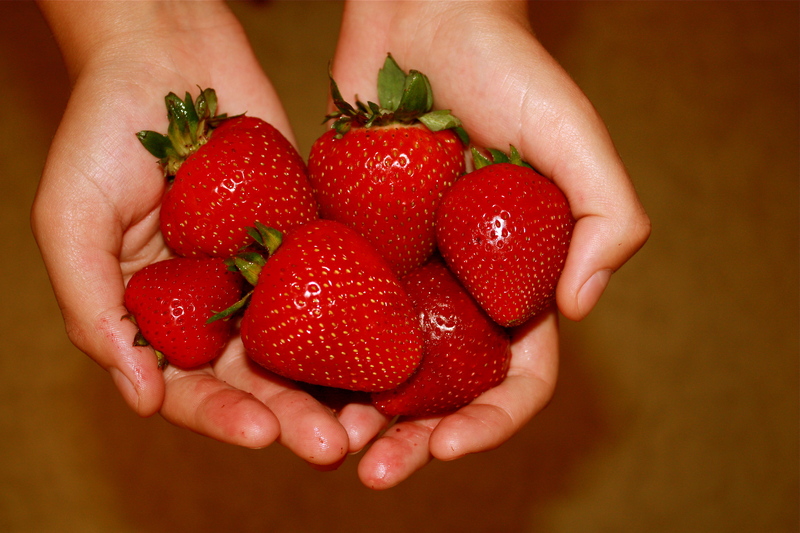 As a true Santa Maria native (the strawberry capital), I know the very best stawberries! Hands down, I recommend Daren’s Berries. 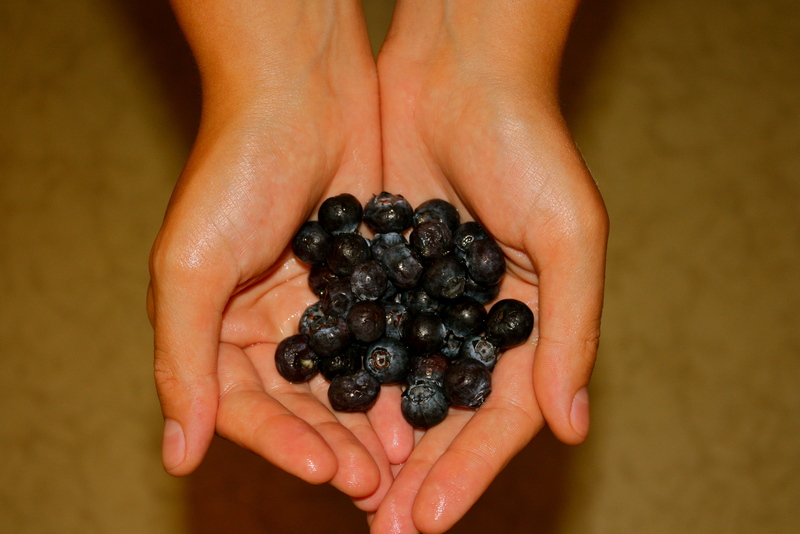 I’ve been buying these berries for years and have never been disappointed. 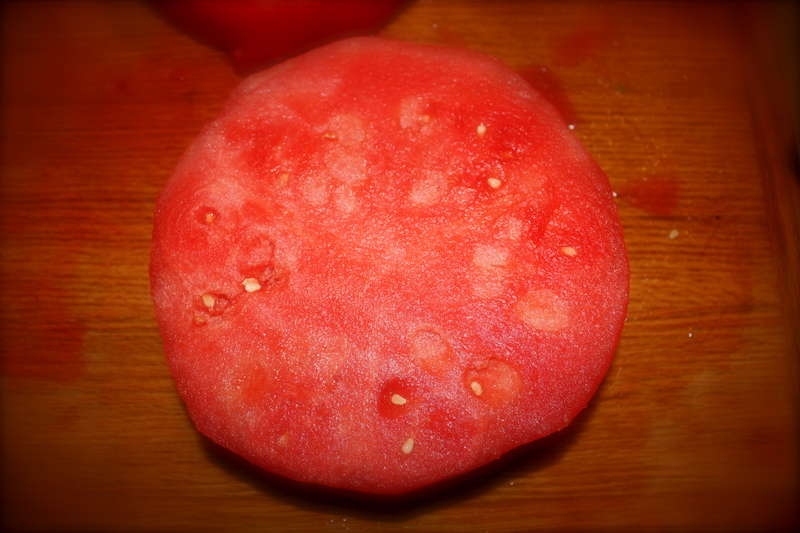 I mean, do you see how red and juicy these things are?! Can you see the red, white and blue theme going on here? 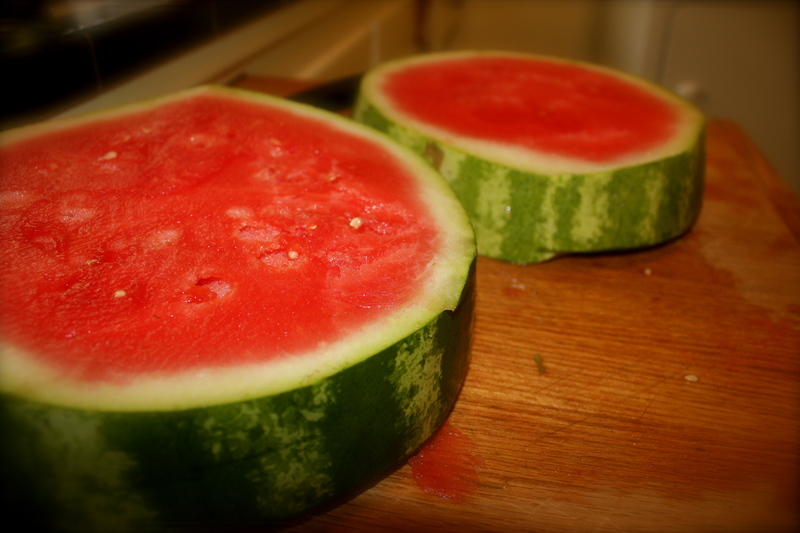 Take your watermelon and slice off the end of it (about 1/4). 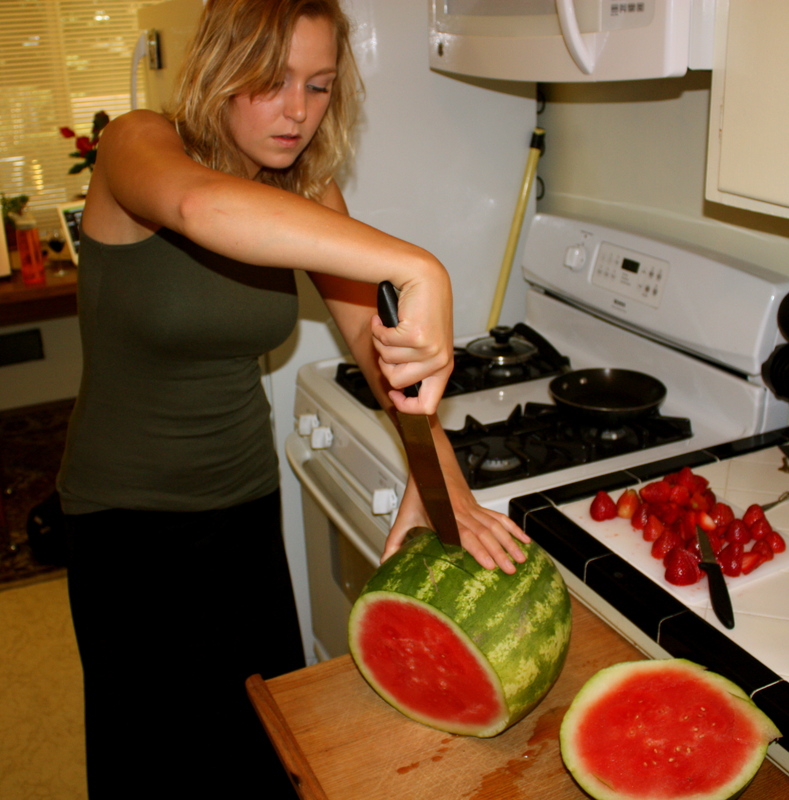 Trim off the ends of the watermelon to even it out. 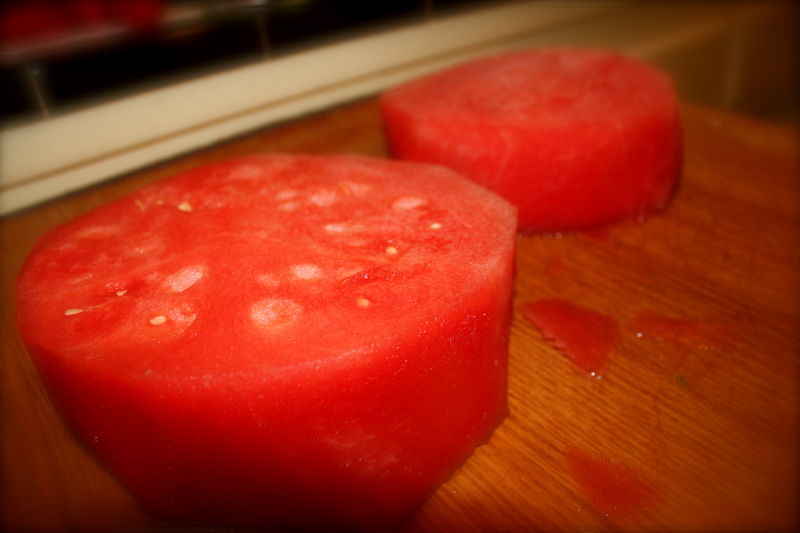 Place the first layer of your watermelon onto a serving platter. 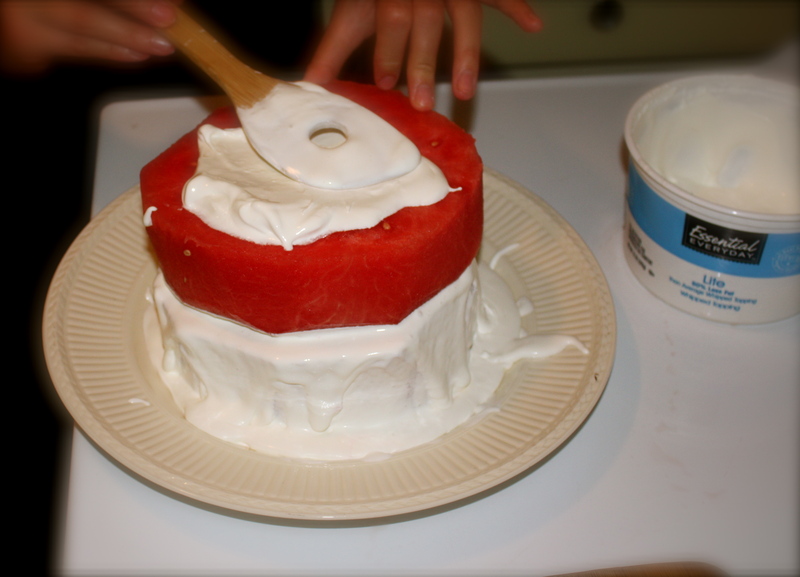 Using a spatula, spread the cool whip onto the first layer. Stack the next layer on top and do the same thing. 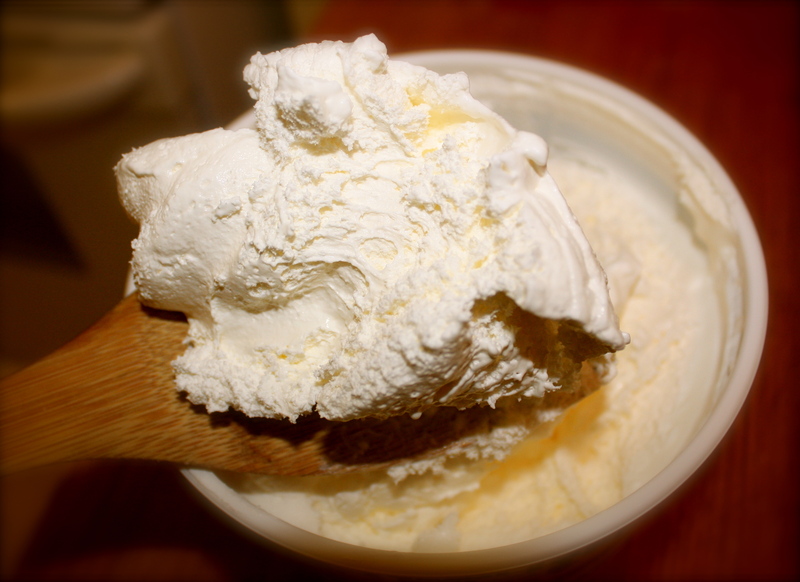 Important note: I had a really hard time spreading on the cool whip because the apartment was too hot and melted it everywhere! I had to put it in the freezer (the refrigerator still wasn’t cool enough) and then it helped. 5. 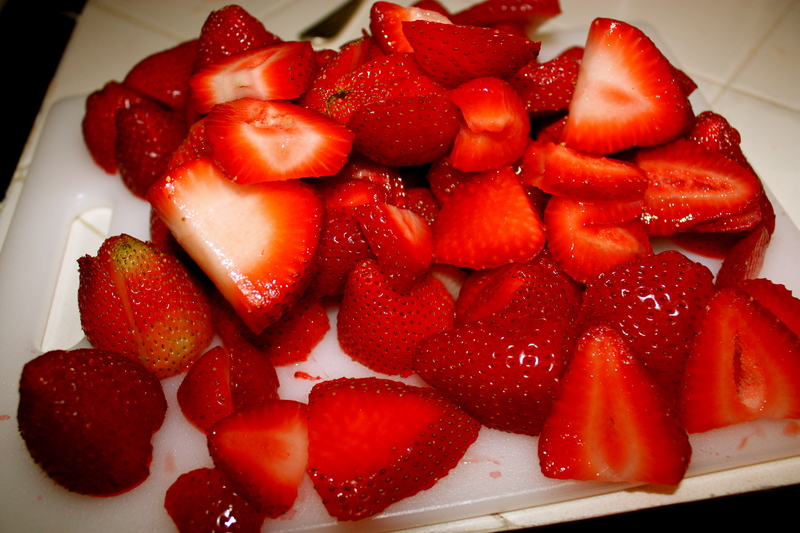 Slice your strawberries vertically. 6. Now for the creative part! 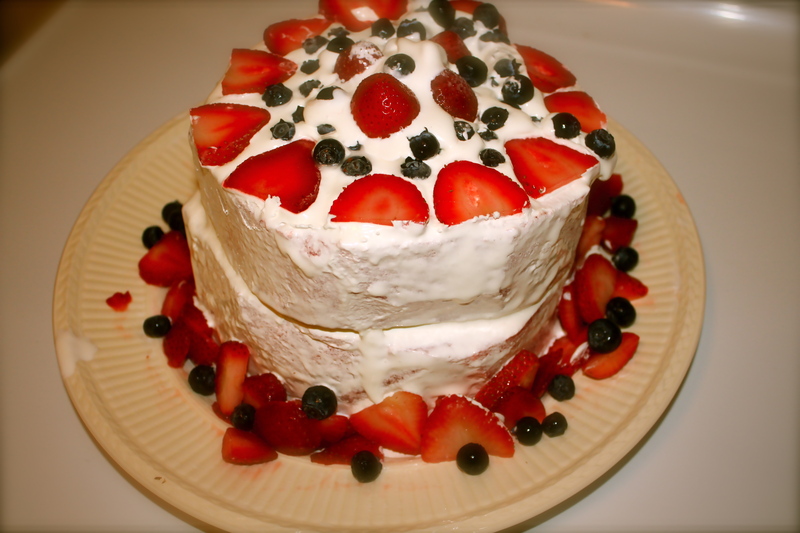 Take your strawberries and blueberries and create a pattern on your cake. The MELTING! 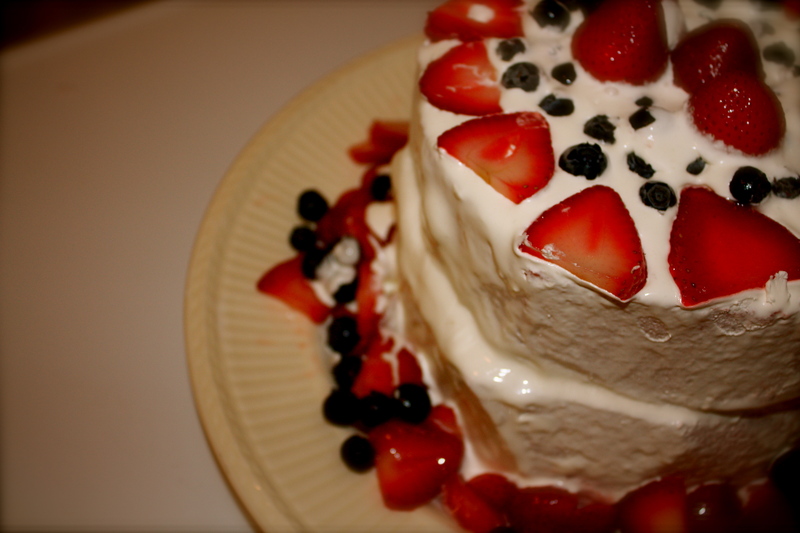 Gahhhh… I had to keep putting the cake in the freezer to keep the berries from melting off. Unfortunately, the freezer didn’t seem to be as cold as it should have been. 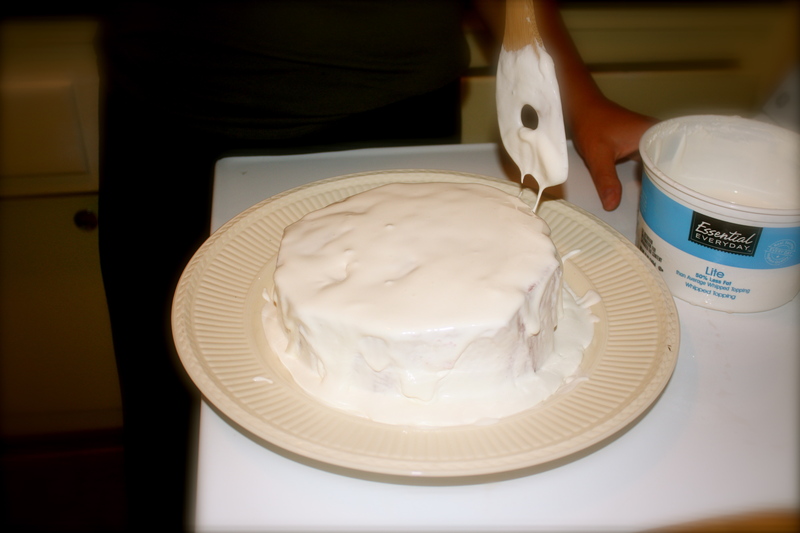 Kinda ruined the cake, but you can imagine the potential! Good news is that it’s not impossible to save. Thanks for zestin with me today, and have a Happy Independence Day!